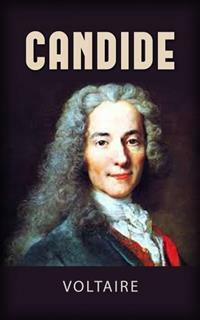 “Candide” is a French satire published for the first time in 1759 by Voltaire. It begins with a young Candide who lives a sheltered life in an Edenic paradise and is optimally motivated by his mentor, Pangloss. The work describes the abrupt cessation of this lifestyle, followed by Candide's slow and painful disillusionment, witnessing and experiencing great difficulties in the world. While the philosophers of Voltaire's day have opposed the problem of evil, Candide also in this short novel, though more directly and humorous.